BOLINGBROOK, IL (January 24, 2014) - Today Log Splitters Direct launched a new rankings algorithm to help shoppers pick the perfect log splitter. The new algorithm generates a specific letter grade for every individual log splitter, allowing Log Splitters Direct to now publish the most comprehensive 2014 splitter lists online. The majority of best-selling lists are updated once a year, showcasing discontinued splitters that were popular last year. 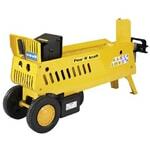 Log Splitters Direct's lists, however, are updated in real-time, highlighting what’s hot and what’s popular in 2014. 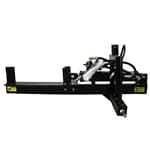 Log Splitters Direct announces the 2014 best log splitters and the 2014 top log splitters. 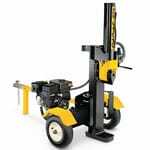 The product experts chose the 2014 best log splitter based on sales history and customer reviews. 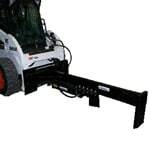 Read recommendations on the 2014 best selling log splitters from the experts who work with them every day.